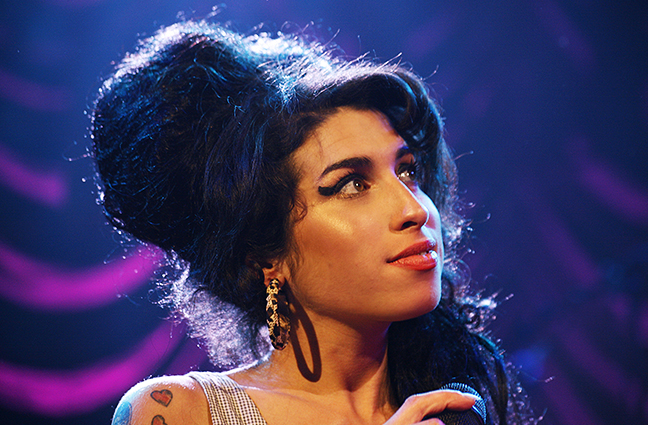 ‘They tried to make [her] go to rehab but [she] said no, no, no.’ It’s impossible to talk about Amy Winehouse(14 September 1983 – 23 July 2011) and not draw a parallel with Whitney Houston. Much like the best-selling music artist of all-time, the songstress of English descent with deep contrallo vocals had a glittering career ahead of her, like Adele, but sadly suffered an untimely death due to alcohol poisoning. Descended from a family of jazz musicians, Amy took an interest in music from a young age. She attended vocal school, picked up a guitar, and was writing songs by the time she was fifteen. 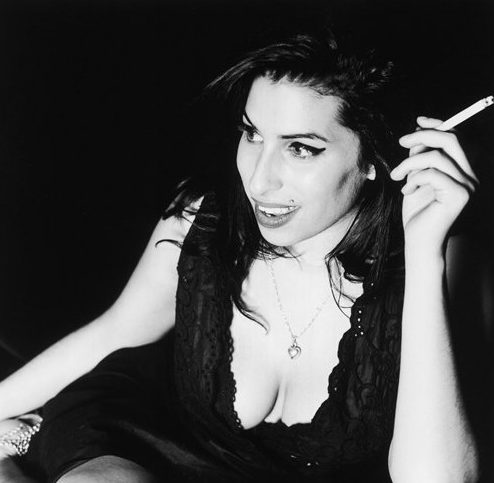 Amy formed part of numerous bands in her teen years and signed with her first record label in 2002. Her debut album ‘Frank’ was produced by Salaam Remi in 2003 and was successfully received, quickly going platinum and nominated for numerous awards. Winehouse’s success followed into her second album ‘Back to Black’ in 2006 as her fame continued to rise. She kept her signature atypical, jazzy electronic style and soulful vocals, which made her unique in the industry. It is no surprise she was at the top of the charts with ‘Rehab’ and ‘You Know I’m No Good’. Sadly, Amy’s touring career was not as strong as her discography. Although her first tour in 2004 was met with success and her second had started out strong with her headlining numerous gigs, the stresses of being in the spotlight took a toll on the singer. She proceeded to cancel the last few gigs, ‘to sort herself out’ after being booed off stage. Winehouse’s commercial success continued with numerous Grammy award nominations and recognition as one of the most talented and original jazz artists of the industry. However, her troubled personal life and alleged substance abuse, not only tarred her image, but arguably led to her premature demise. She was found dead in her apartment on June 23rd2011.